So many important factors go into buying (and falling in love with) a particular skin care product. For starters, you need to know the type of skin you have. Then, you have to consider how it will work or react to your skin type. You’ll have to decide the budget that you want to spend and find the perfect formula you’re seeking. And then there’s that massive list of ingredients and instruction take into consideration. Needless to say, picking a new skin care product out isn’t easy ‚Äö√Ñ√∂‚àö√ë‚àö√Ü especially if you prefer to shop online for beauty products. But this is why it’s important to do research, and thanks to the millions of skincare-lovers who shop and review products , the most complicated research is done for you. 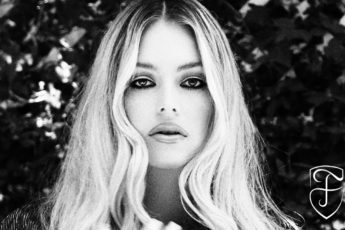 If you’re in the market for a new skincare routine, we’ve rounded up the bestselling options! 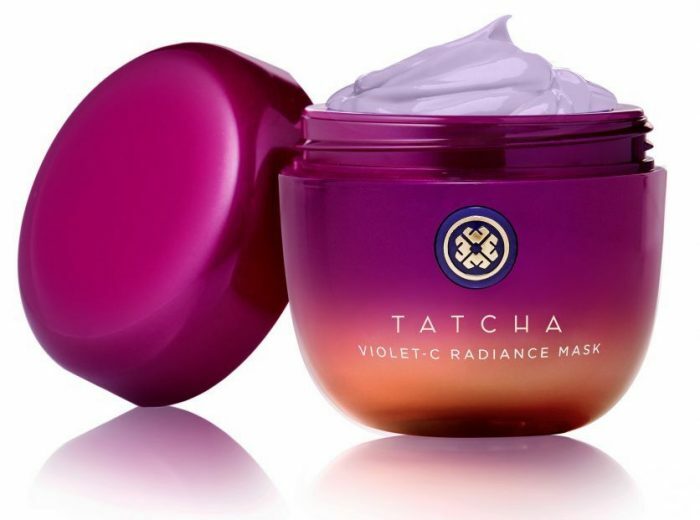 Tatcha Violet-C Radiance Mask $68.00, available at Sephora. Rave Review: After 4 applications using every 2-3 nights, I have found that this mask does everything it claims to do! It’s the perfect mask to use during a bubble bath. Does not dry or harden. Love!